Granted, Utah has the reputation of having some quirky liquor laws. Or more correctly, "had" some quirky liquor laws. That&apos;s right, Salt Lake and the entire Beehive state now has ‘normalized&apos; liquor laws like the majority of the other 50 states (with the exception of those states that still have "dry counties," of which Utah has zero!). Bars are now bars. Anyone 21 and over can go into a bar and order a drink (beer, wine, cocktail, etc. ), period. 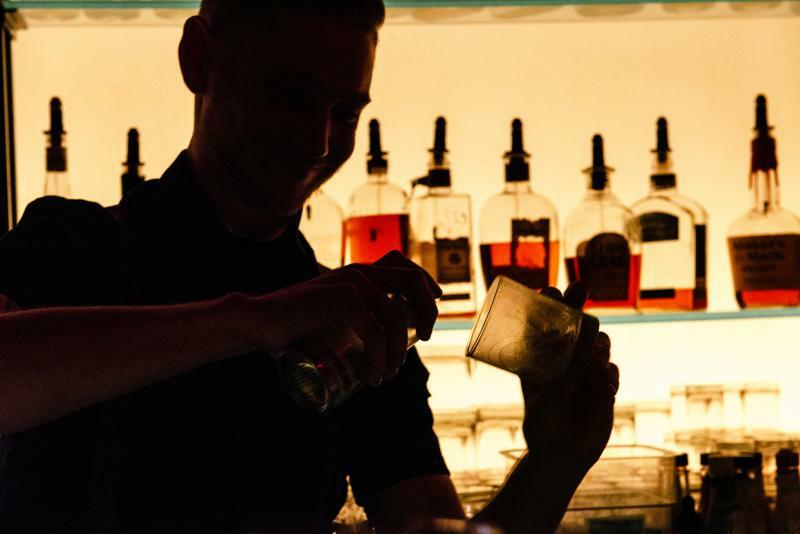 Many of Salt Lake&apos;s 180+ bars offer food, but ordering munchies is not required. Restaurants are now restaurants, the majority of which offer alcoholic beverages to complement their fare -- beer, wine, cocktails, etc. 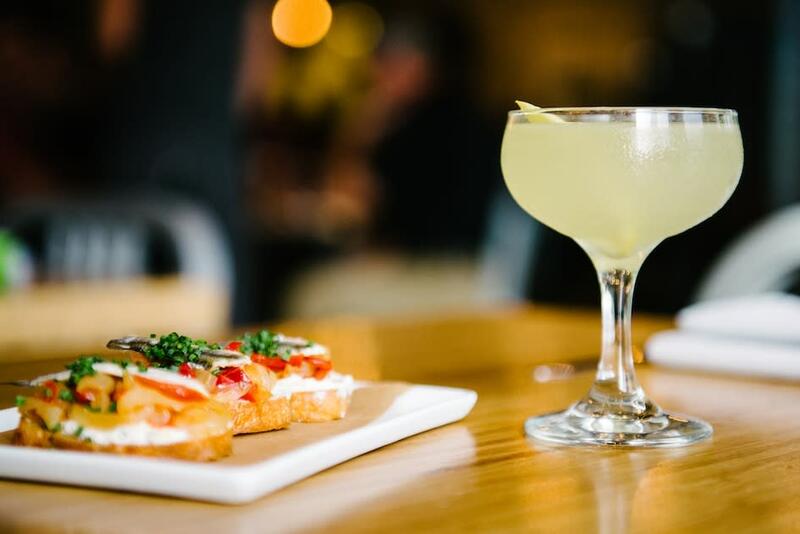 *If you haven&apos;t heard or experienced it for yourself, know that Salt Lake has recently undergone a culinary explosion, combining long-time favorites with new and exciting eateries. 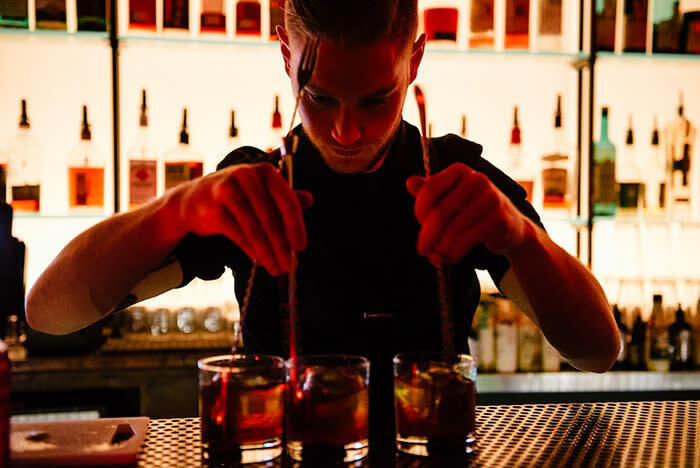 If you want a drink or two with your meal, your server will happily oblige (assuming the restaurant has its liquor license and you&apos;re of legal drinking age, just like in any other state, of course). Yes, it&apos;s really as simple as that. Cheers! What is the legal drinking age in Utah? You must be at least 21 years of age to purchase, possess, or be provided with any alcoholic beverage. Acceptable forms of identification include: a valid passport, a valid U.S. driver&apos;s license or military identification card with a date of birth and a photo, or an official U.S. state issued identification card. Where can I buy packaged alcoholic beverage products to go? All packaged liquor, wine and full-strength beer must be purchased from a Utah state liquor store or a package agency. There are 41 state stores (including three specialty wine stores) and 111 smaller package agencies. Some hotels and resorts have package agencies to accommodate their guests through room service. For a complete list of all store and package agency locations, click here. Beer (with 3.2% alcohol content by weight) in bottles or cans may be purchased to go at most grocery and convenience stores in Utah. A "club" is a type of liquor license in Utah that provides full alcoholic beverage service at bar or table with or without an order of food. Most are either "social clubs" - bars or nightclubs with dancing and live music; or "dining clubs" - restaurants with bars. Other types of clubs are equity and fraternal clubs. There is no membership required to patronize a dining or social "club". Persons under the age of 21 years may not be on the premises of a social club, but may be in the dining area of a dining club if accompanied by a person who is 21 years of age or older. However, state law prohibits minors on the premises of the lounge or bar area of any club. Are there restrictions on consuming alcoholic beverages in public places? Yes. State law prohibits consuming liquor in a public building, park, stadium, or on a public bus. A person may not be intoxicated in a public place to a degree as to endanger himself or another, or unreasonably disturb others. Consuming or having an open container of alcohol in the passenger compartment of a motor vehicle is prohibited. Also, as a general rule, a person may not bring an alcoholic beverage onto the premises of an establishment open to the general public if it is to be consumed on the premises. In 1983, Utah was the first state to lower its blood alcohol limit from 0.10 to 0.08 for impaired driving. It would take nearly two decades for every state to follow suit, but as they did, the nation&apos;s rate of alcohol-related traffic deaths dropped 10 percent. 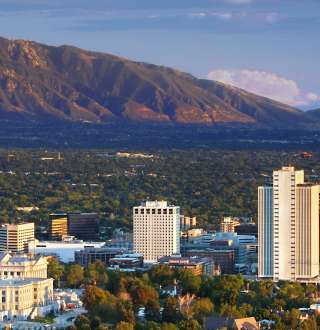 Now, Utah is pioneering the move to lower it once again. Utahn’s and visitors to the state will have to be extra careful about drinking and driving as the state&apos;s blood alcohol content limit has dropped from 0.08 percent to 0.05 percent, marking the strictest DUI law in the country. Where can I buy a cocktail, a glass of wine, or a beer in Utah? Liquor, wine, full-strength beer, and beer (3.2% alcohol) are available by the glass at licensed restaurants and clubs. Wine is also available by the bottle in these establishments. Beer may also be purchased in many places that have a "beer only" type license. 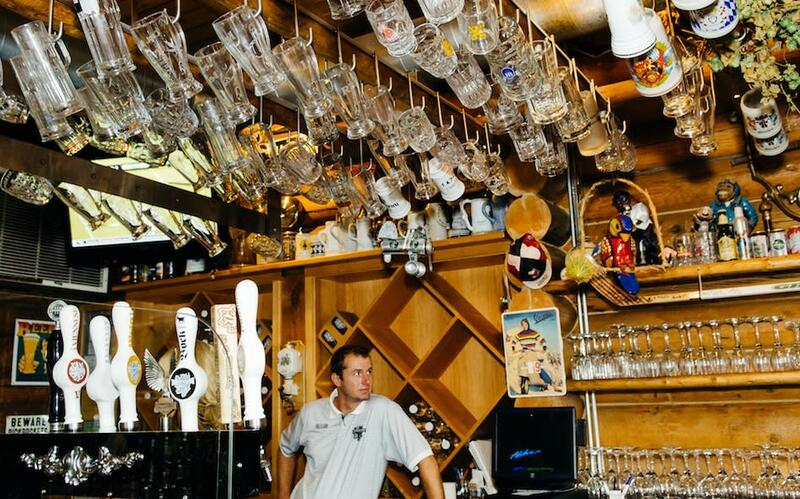 These include taverns, beer bars, smaller restaurants or cafes, snack bars, etc. Alcohol beverage service in a licensed restaurant requires that you order food with your drink, that your beverage be delivered to your table or counter by your server, and that you consume your drink at or near the table or counter. 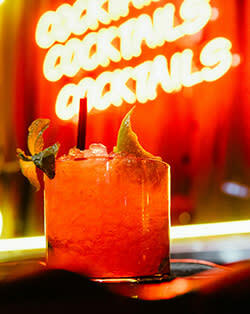 Alcohol beverage service in a club does not require that you order food. Full bar service and table service are both available. Persons under the age of 21 are not allowed in the lounge or bar area of a club. Beer service in "beer only" establishments does not require that you order food. Note, however, that persons under the age of 21 years may not be on the premises of certain "beer only" establishments such as taverns, beer bars, nightclubs, or cabarets. May I bring alcoholic beverages into Utah? No. Under Utah law "alcoholic beverages" include all hard liquor, spirits, wine and beer. Beer and other malt beverage products that exceed 3.2% alcohol by weight or 4.0% by volume are considered "liquor", and beer with an alcohol content of 3.2% or less is defined as "beer". How can I get the wines or liquor that I want to serve in Utah during an event? Utah&apos;s state liquor and wine stores have excellent selections of wines, spirits, and full-strength beers. The DABC keeps the stores well-stocked. However, if you want a product that DABC does not normally carry, or that is rare and somewhat difficult to obtain, you may special order it in advance. The DABC will accommodate your needs by ordering a product from any source that can legally sell it to them. Foreign products must be available through a U.S. importer. A wide variety of beers (3.2% alcohol), including some from local micro-breweries, are available in most grocery stores in Utah.